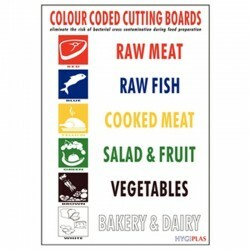 Our range of high quality, colour coded chopping boards are perfect for any catering environment. 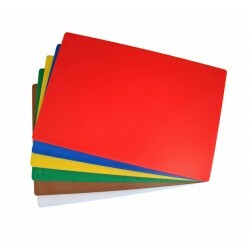 Very economical, these chopping boards can reduce the risk of cross contamination and can be ordered in various sizes. 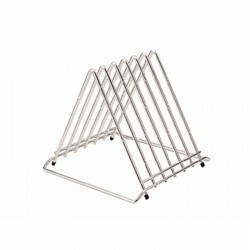 We also offer a colour coded chart and a rack to ensure everything remains hygienic and safe.